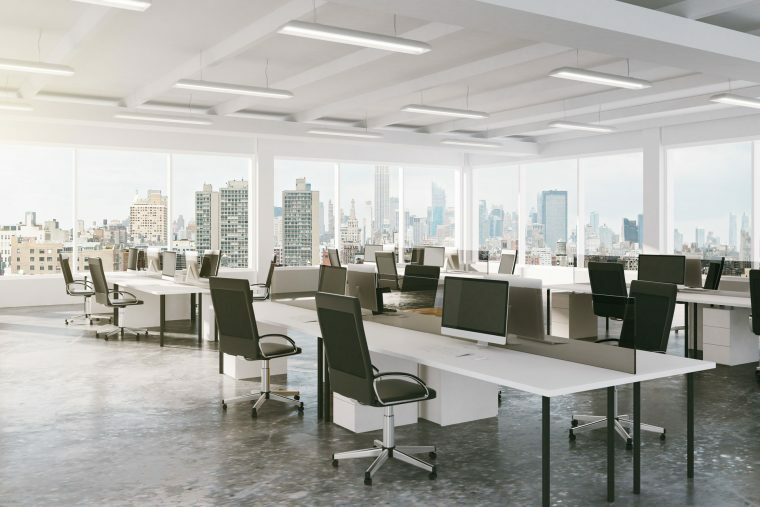 You might think that working in an office environment is completely safe. After all, you are not being asked to use heavy machinery or hazardous chemicals during the day. However, every year thousands of people suffer injuries at the office because they are working in an unsafe environment. Here at The Caretakers we offer office design with equipment that has been tested to rigorous safety standards. This ensures that you will be as safe at work as possible. 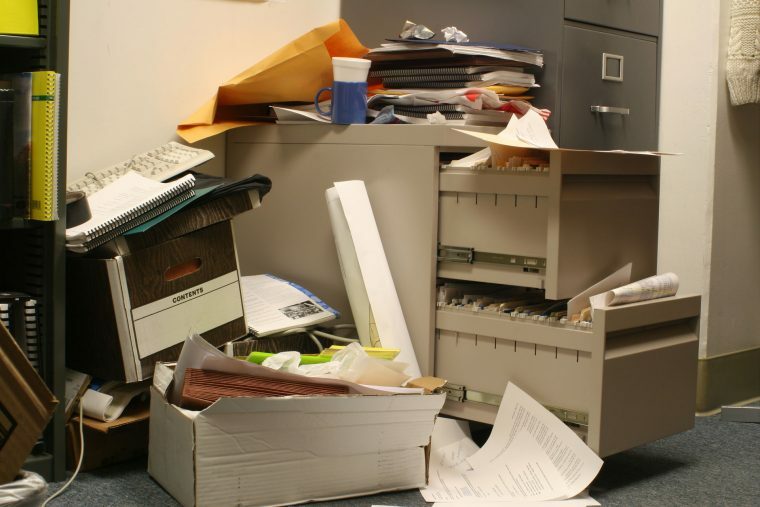 Read our helpful guide to the most common office hazards and how they can be fixed properly. Trips and falls are the most common types of office injury. These accidents are usually the result of trailing computer wires and telephone cables. Sprained ankles, concussions and cuts cause many employees to take time off work in order to recover fully. This can potentially end up costing the business money unless they can find someone to cover for the sick employee. Trailing wires can be clipped together using plastic casing or cords. They should also be kept at the side of walls rather than being left across the floor. This will ensure that you won’t trip over as you are moving around the office. Cubicles are designed to give workers maximum privacy so that they can complete all their tasks efficiently and deal with client issues confidentially. It is important to make sure that cubicles and constructed properly so that they remain stable. If cubicles become damaged or they are placed on uneven ground, there is a risk that the cubicle could topple over and injure you as you are working. Properly-designed cubicles from The Caretakers will ensure that you can work in comfort and privacy. Wiring that has become frayed poses a risk of electrocution. Considering that most offices are often full of electronic equipment, this is not a risk that should be taken lightly. Any faulty electronic equipment should be reported to management as soon as it is found to be defective. Loose wires need to be dealt with by a qualified electrician. Despite the fact that important information is now usually stored electronically on computers, many offices still need to keep hard copies of their important documents stored in filing cabinets. There is a danger that these filing cabinets can tip over if they all too full. If the cabinets fall over they could potentially injure someone. Make sure that your office cabinets are securely fastened to the floor. The cabinets shouldn’t be overloaded with papers. It is extremely important that all hallways in the office building are kept clear. This means that people will be able to exit the building safely and efficiently if there is a fire. Boxes and other equipment which block the exits could put people at the risk of being injured or even killed. Boxes need to be kept away from hallways, so it might be necessary to create more storage space or put up shelves. If you need a safe office layout, contact us now!